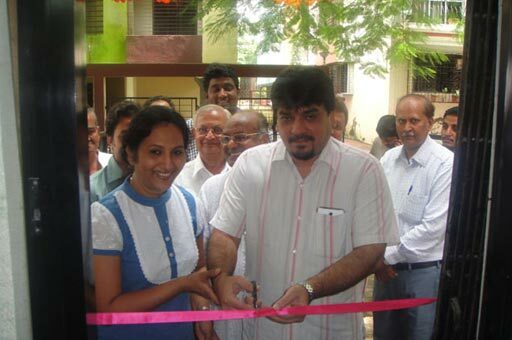 Mangalam Foundation opens Medical Center for the under privileged. 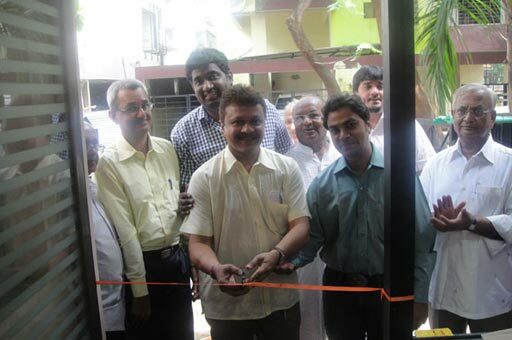 Home / Projects / Mangalam Foundation opens Medical Center for the under privileged. 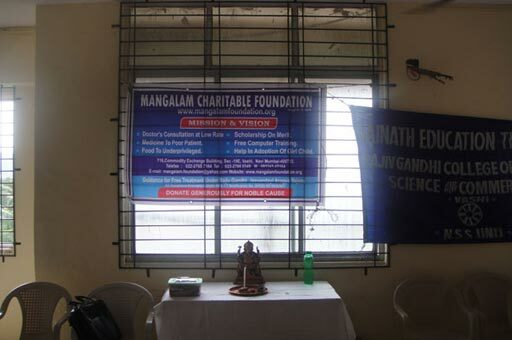 Mangalam Foundation a philanthropic and charitable organization has opened a medical center for service to under privileged. The aim is to provide Doctor's consultation, medicines to poor, pathological tests and treatment for talisman disease, polio and other vaccinations. 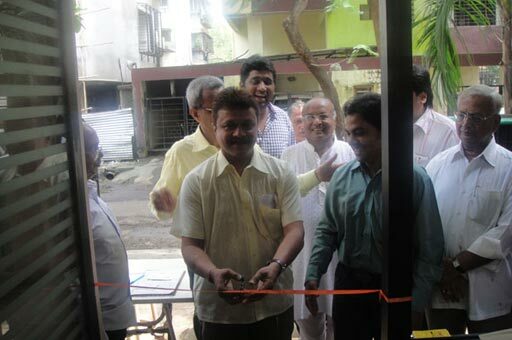 The centre was opened by Dr. Gautam Joshi, Dr. Tilwe, Dr. Kona and Vinubhai Shah of Manav Jyot Foundation, Mulund on 17th September at sector - 28, Plot No - 223, Vashi. 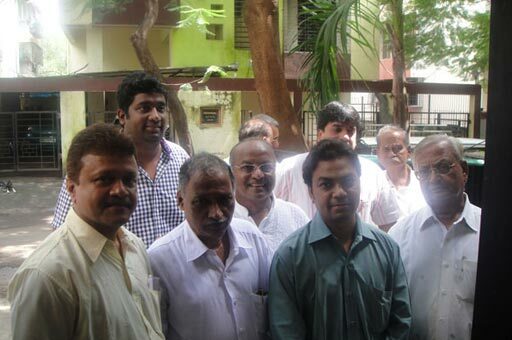 The programme was attended by Mr. Kaushik Chedda, president of Kutch Yuvak Sangha, Navi Mumbai, Mr. Yashr Arafat, president of Youth Congress, Rahul Dedia, Advocate Mr. Mohan Nair, Industrialist Akshay Venketachallam, Kamlesh Shah, Mrs. Preeti Lobo, Dr. Ranjan Joshi, Mrs Indu Khosla, Haribhai Shah etc. The free service of the pathological tests was provided to about 40 persons on spot. Ms Somya, administrator of the trust informed that leading medical practitioners of Navi Mumbai has been requested to spare at least one hour time for service to noble cause. Very soon center will provide costly medicines for Cancer, Kidney, Heart, and Liver at discounted rate through proper agency. 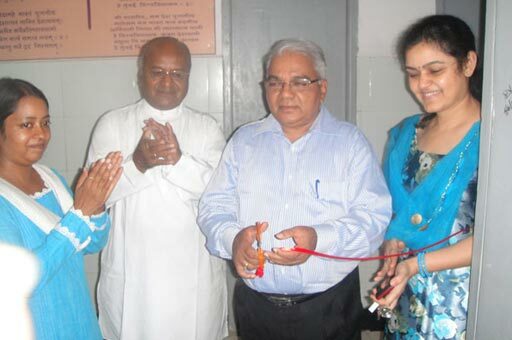 Trust has provided donation boxes for collection of unused medicines in temples, malls, shops, restaurants etc. Please donate medicine for noble cause. 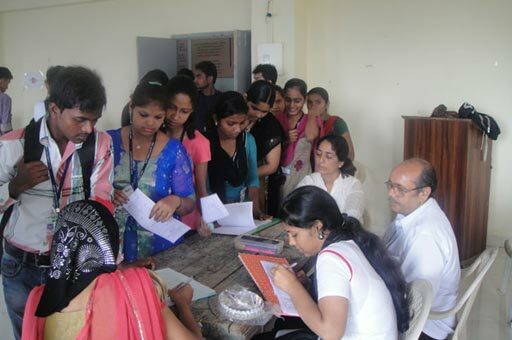 Volunteers from NSS of Rajiv Gandhi College, Vashi have extended their services on this occasion. The help line number 9892564946 is open from 10:00 hrs to 17:00 hrs for information.